Save an extra CDN$ 11.01 (55%). Buy the Kindle Edition instead. Comment: Like new, unread, publisher over-stock copies. Over 250,000 Amazon.ca orders filled. Shipped from Ontario Canada. 100% Satisfaction Guarantee! HST included in price. 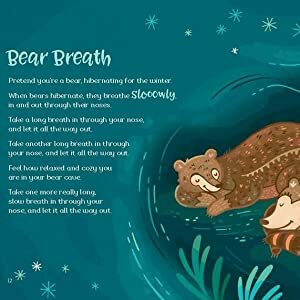 Start reading Breathe Like a Bear on your Kindle in under a minute. 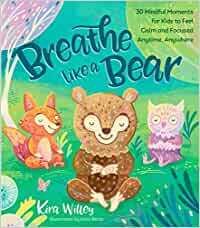 Breathe Like a Bear teaches kids how to flex their mindfulness muscles and be calm, focused, imaginative,energized and relaxed. 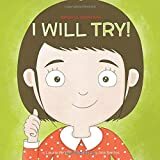 Kira Willey offers up fun activities that are sure tocaptivate young audiences and start them developing positive energy-producinghabits for their physical and mental well-being. 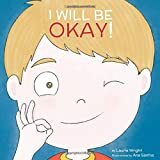 And as Michelle KelseyMitchell points out in the foreword, "Children who practice mindfulnessare better able to self-regulate, have improved social skills... anddemonstrate higher self-esteem." 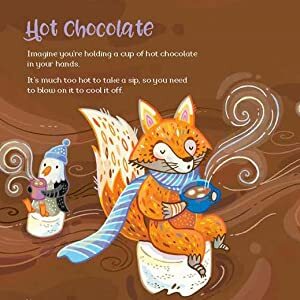 Accentuating the engaging exercises aredelightful illustrations of animals and nature portrayed in strikingly boldcolors. 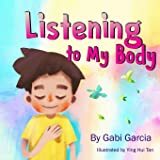 This enjoyable, interactive book is a sneaky way to promote a healthyapproach to life with the small people you value most. Kira Willey is an award-winning songwriter, kids’ yoga expert, and creator of Rockin’ Yoga School Programs. 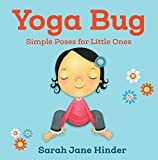 She has released three nationally acclaimed albums of children’s yoga songs that blend upbeat, danceable music with get-up-and-move yoga inspiration. 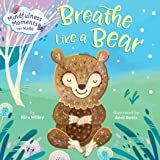 Her fourth release, Mindful Moments for Kids, is the inspiration for Breathe Like a Bear. She lives in Pennsylvania with her husband and three children and can be found online at kirawilley.com. 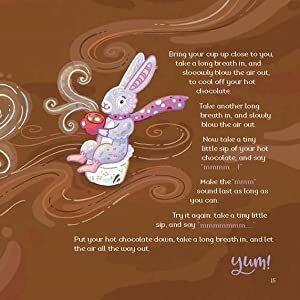 Anni Betts is a professional illustrator who creates vibrant, cheerful drawings for books, magazines, advertisements, greeting cards, and more. Originally from Illinois, she now lives in Durham, England, with her archaeologist husband, Kamal, new son, Emmett, and adorable dog, Logan. When not illustrating, she can be found exploring the historic sights and natural beauty of the United Kingdom and Europe, baking sweets, going for long walks, and sewing colorful clothes to wear. Visit her online at annibetts.com.